DEVELOPABLE ACREAGE! 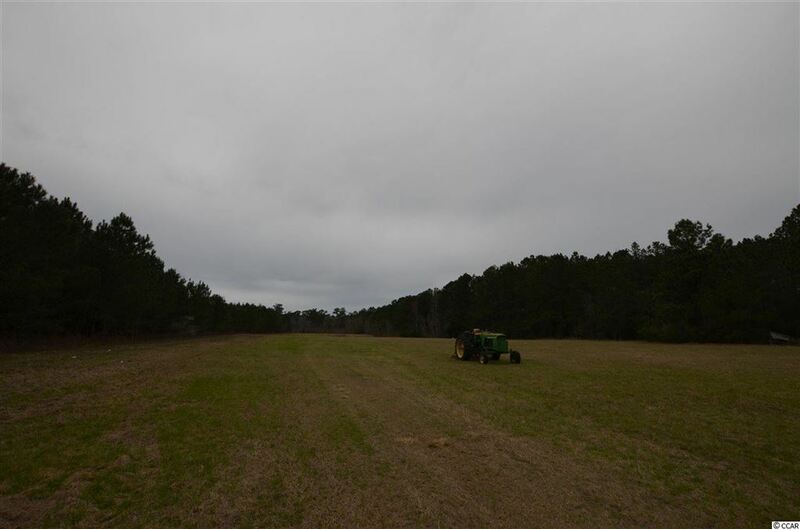 McClellanville - 106.5 acres of prime property adjacent to the township of McClellanville. 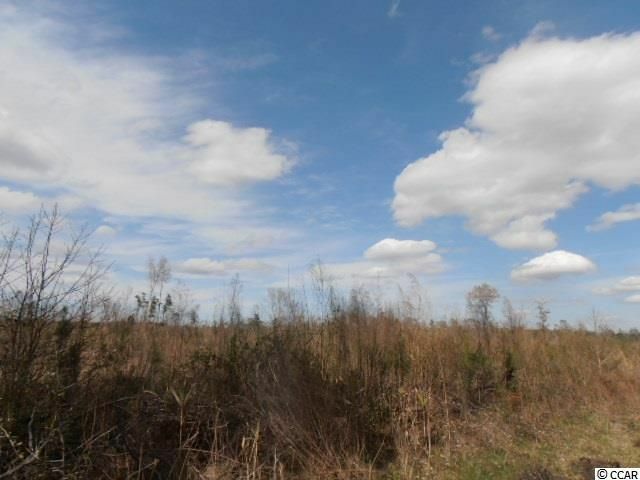 High well drained land close to the Francis Marion Forest, Santee Delta and Cape Romain Wildlife Refuge. Good mix of pines and open fields. Electricity and 900 gallon per minute well on premises. 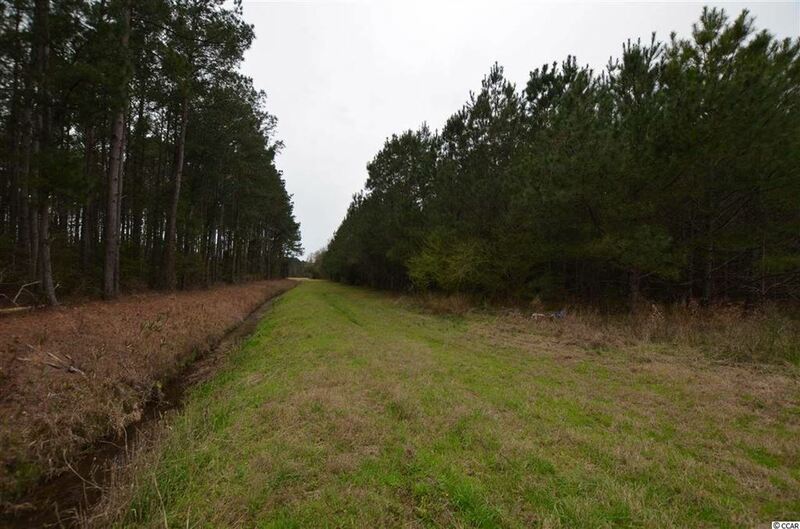 Zoned AGR and AGR 10, there are multiple possibilities from private hunting preserve to current or future real estate development. This land is a winner on all counts - Location, Investment, Recreation and Price! Address: 9621 Two Pines Rd. SC Great Outdoors. 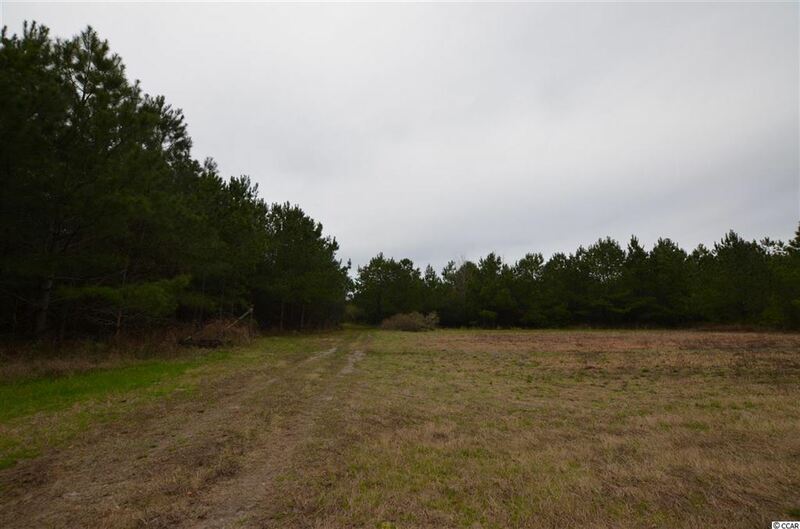 34+ acres South Santee Delta in Charleston County. Ideal recreation tract for homestead tract. Launch your boat or plan your next canoe trip on the largest river delta on the east coast of the United States. 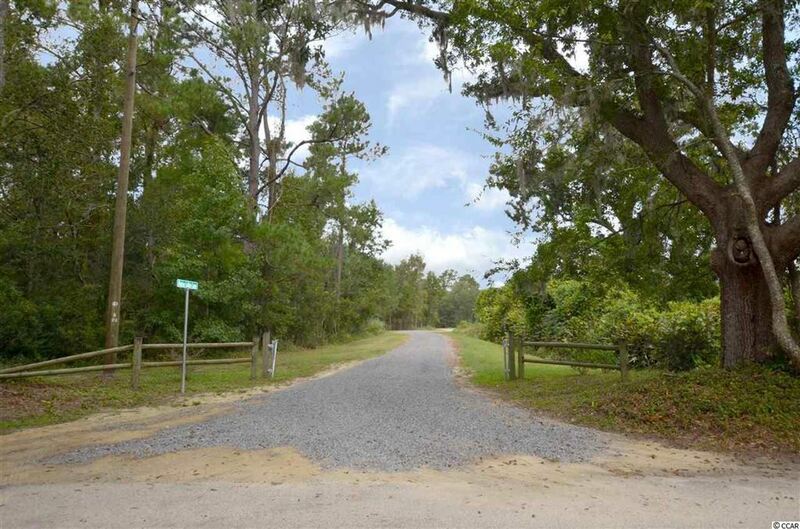 US #52 boat ramp and Hopsewee Plantation historical landmark are within 3 miles of this property. 20 miles to McClellanville and 10 miles from historic Georgetown. A rare chance to own acreage on Highway 17. Contact me today. Address: 10 Deas Hill Rd. HIGHWAY COMMERCIAL McCLELLANVILLE. Owner financing possible. 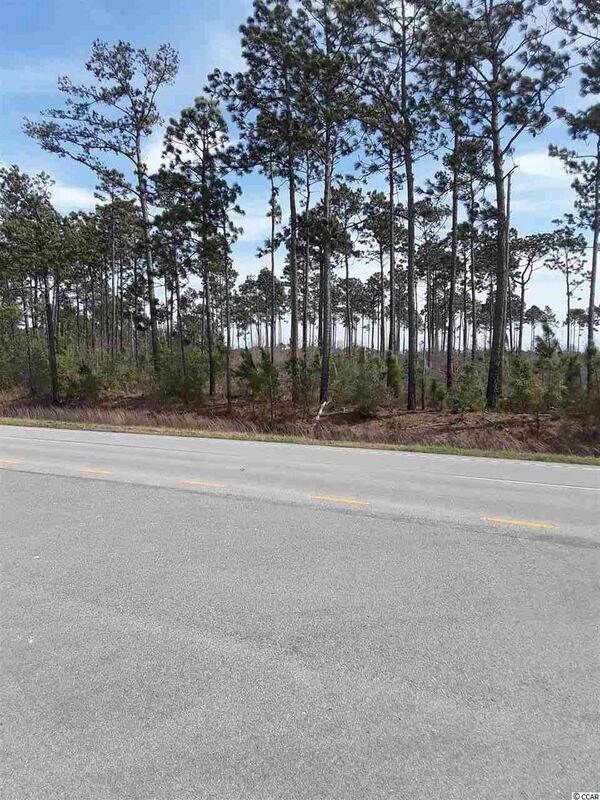 Nice acreage with great highway frontage and visibility on Highway 17 in Town of McClellanville Highway Commercial District. Competitively priced to suit your business needs. 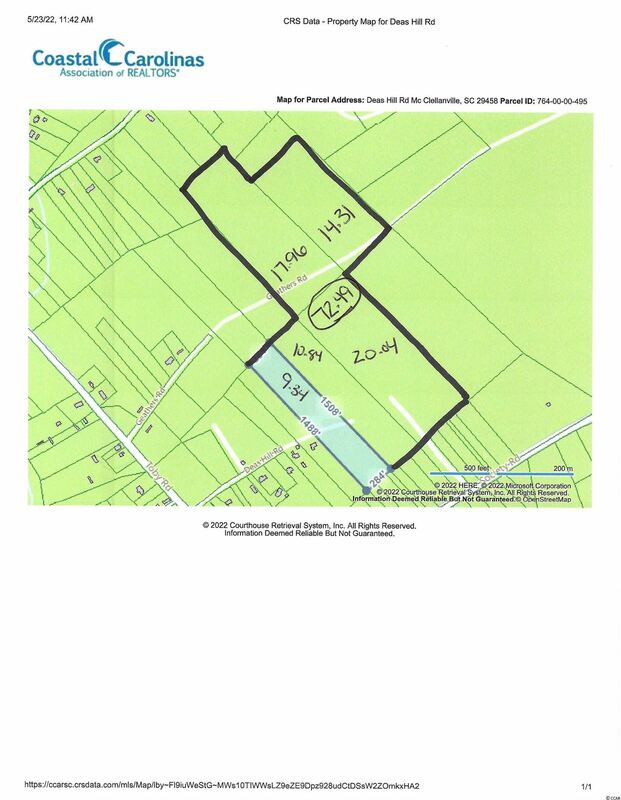 May be sold complete or subdivided (See conceptual subdivision plans). With Mt. Pleasant busting at the seams and Awendaw spreading it's wings, now is the perfect time to invest in McClellanville. This large commercial property with a long span of road frontage, will make a great investment for someone. With pages of acceptable commercial uses in place, just about anything will work here. It's identified as part of Highway Commercial District. Take advantage of this price in a fabulous location and start your new business immediately. The property was surveyed and the corners of the combined lots marked. All measurements should be verified. Address: Lot 5B Watson Ct. 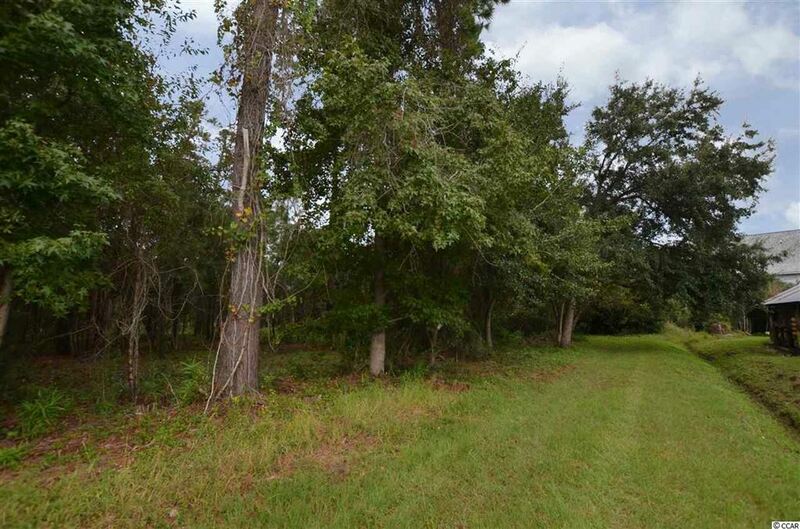 This beautiful 1.20 acre lot backs up to the marsh. Enjoy the peaceful views 0f the marsh. Close to town area and boat landing. 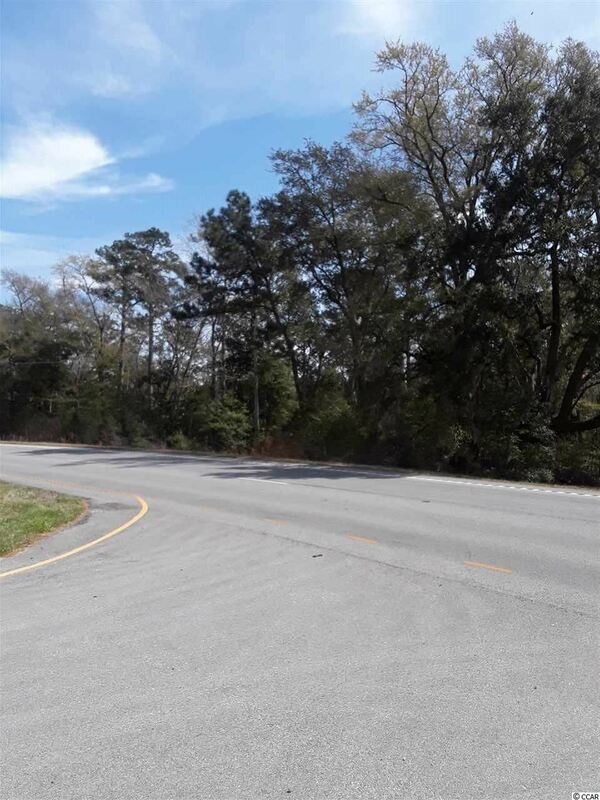 Located in the historic district of McClellanville, this 1.33 acre lot is ideal for someone who wants to avoid congested areas in a quaint little town setting. The incredible draping live oaks are welcoming and inviting as you enter the small town. If you're looking for a little privacy and quiet, you should go check out life in McCllelanville. It's full of history, has a great little local restaurant, and a marina for easy water access to ICW with a boat ramp just .5 miles away. Spend the day in Charleston, Mt. Pleasant or on the water. It's priced right and waiting for you to design your new home. VILLAGE of McCLELLANVILE - Build your dream house on this quiet tree lined street in the Historic District. 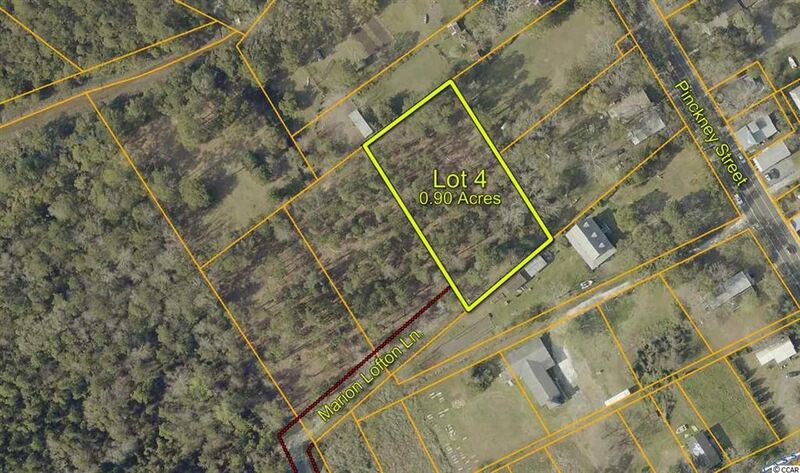 Ready to build, nice size open lot with mature oaks. Great location with close proximity to library, restaurants and shopping and only minutes to town boat launch and marina. Come enjoy McClellanville's great sense of community and coastal charm with it's natural beauty, pristine waters and nearby beaches. VILLAGE of McCLELLANVILE - Historic District - Build your dream house on one of only three lots that are tucked away on this tidy private lane. Large lot and great location with close proximity to restaurants and shopping. Come enjoy McClellanville's great sense of community and coastal charm with it's natural beauty, pristine waters and nearby beaches. HIGHWAY COMMERCIAL McCLELLANVILLE. Owner financing possible. 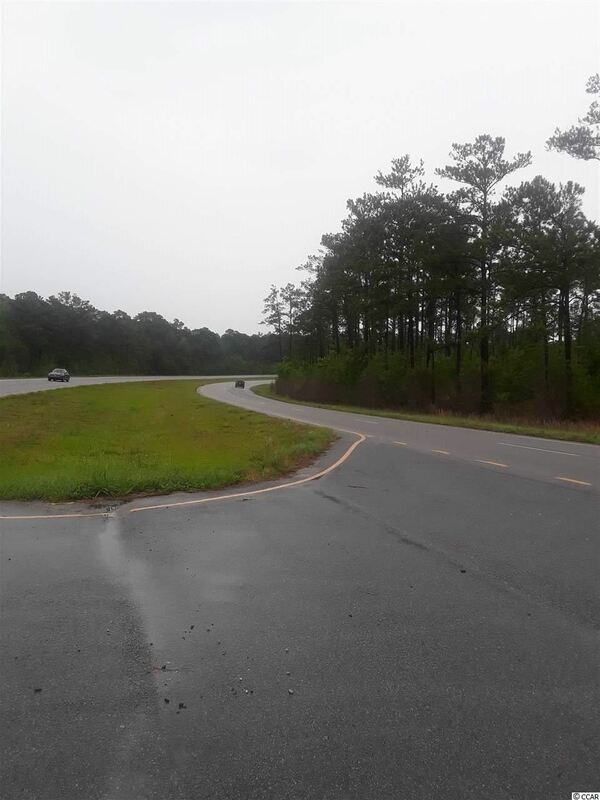 Nice acreage with great highway frontage and visibility on Highway 17 in Town of McClellanville Highway Commercial District. Competitively priced to suit your business needs. This is ''Tract A3''(1 acre). Please see conceptual subdivision plans.